2. Sarah: The Summer of Chasing Mermaids. A beach read set on the Beach, and a quick read as well. And books with diverse characters got me like YAASSS. F: Now we all judge book covers a bit right? The covers usually and supposedly give us the feel to the content of a book but not necessarily all the time. 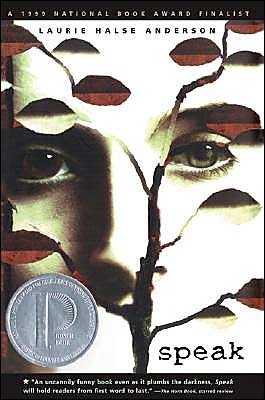 When I read Dust City (by Robert Paul Weston), it wasn’t the “cool” cover. Rather it was this one. At the time I was iffy about it but the summary intrigued and then I really grew to enjoy the book as well as the cover. 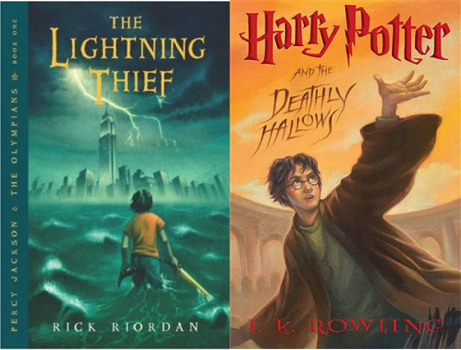 S: Harry Potter or Percy Jackson. 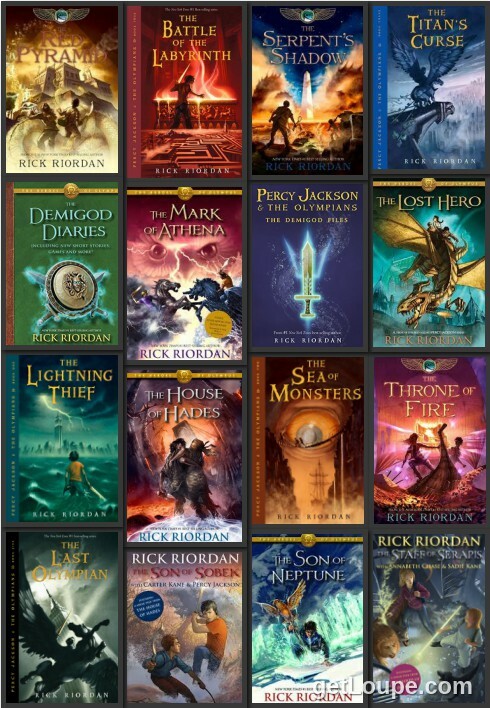 They have everything, especially PJO. Humour, romance, oodles of action, magical happenings, and inspiration. F: Go Set a Watchman (by Harper Lee) was a cool book to read especially after finishing To Kill a Mockingbird this past year but I was just really missing Atticus’ wise sayings. 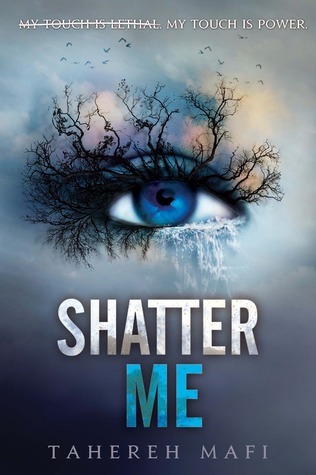 F: Shatter Me (by Tahereh Mafi) was unfortunately a sour book for me. The reason why is because I went into it knowing that a lot of people were loving the books and that it’s becoming a TV show which I thought was really great but when I read it, I have to say that I was disappointed. I guess my expectations can sometimes get the best of me and I didn’t really like the main characters. So I just felt kinda sour. 9. 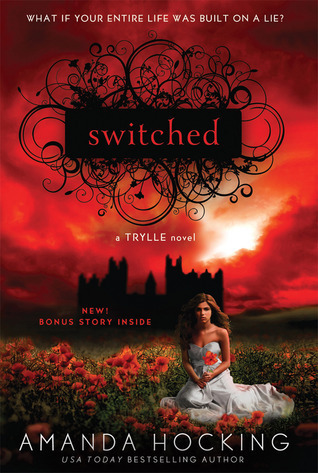 F: Switched (by Amanda Hawking) I think is a pretty typical fae fantasy type book. Maybe it’s mainly stereotypical for me because I’ve read several books similar to this so in the end, I found that it was not the most stellar fae fantasy ever but it was alright. 10. 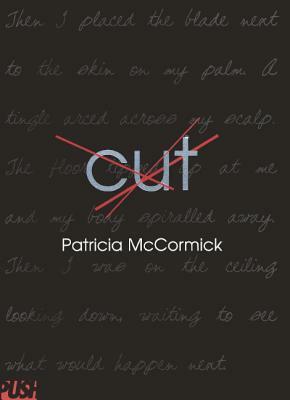 S: Speak by Laurie Halse Anderson or Cut by Patricia McCormick. I teared up, and trust me, that doesn’t happen often. 11. 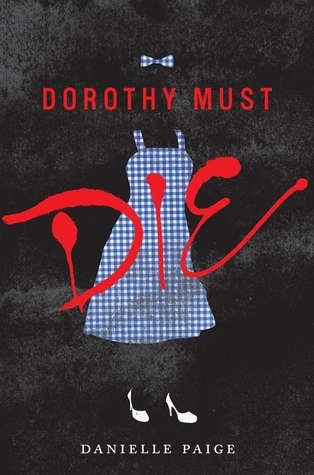 F: Dorothy Must Die (by Danielle Paige) is such a great book because it kept me in suspenseful intrigue all the way through the land of Oz. Except Dorothy, the heroine of the Wizard of Oz is now not as sweet as she used to be. And oh, how she quickly turned my emotions from sour to bitter. 13. F: The Red Pyramid by Rick Riordan is a good example. I loved the way Carter and Sadie commented on each other’s chapters and the way they narrate because they’re just hilarious even in the face of evil. (See any similar patterns in our blog? 😛 Besides the evil part.) But really, anything written by Rick Riordan has the most hilarious humour. 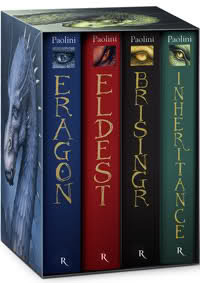 Q: What is a book series that we both love just as much as a duo? Smoothie: Mango tango citrus berry twist smoothie – Orange, grapefruit, mango, and maybe blueberry. Like I said before, this is such an original award and I love fruits! Thanks for nominating me! ❤ I will definitely put together a post soon… The banners/fruit doodles don’t show though, but that might just be my crappy computer. You’re welcome! And thank you so much; you’re too nice. 😉 I especially can’t wait to see what you’re going to answer with! Thank you so much! If you would like to do it, you should consider yourself nominated. 🙂 I know the whole point is to nominate others but it’s basically just a fun tag so it would be cool if you wanted to do it too! Aww… would you want to use them? We would love to send you some of the images through email though if you want to see/use them! yes, I’d like to at least see them 😉 would that be cool? Sure, could you just tell us the email you would want us to send it to? Or should we just use the one that’s linked to your wordpress account? What a fun one! Thanks again for nominating me 🙂 It’ll probably take me a while to do this tag, considering my school routine and other tags I’ve been nominated for, but I certainly look forward to it! Absolutely love this tag, it’s awesome that you created it! Love your answers 😀 Loved your answers- particularly like the fact that you enjoyed the Lunar Chronicles 🙂 So glad you came find me, so I found your blog! Why thank you 😀 Basically, we wanted to ask people about their fav books (without the uber long and confusing comment threads XD ) We’re really glad you enjoyed the tag! Pingback: The Keep It Fresh Award! – Confessions of A Literary Addict. I am, thanks! 😀 I have a question, though. By ‘details were just too watery’, do you mean that the details weren’t clear enough or they were just too complicated to comprehend?